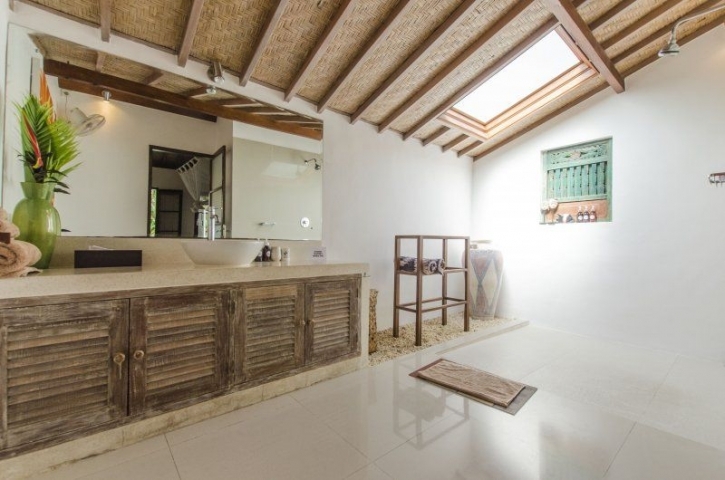 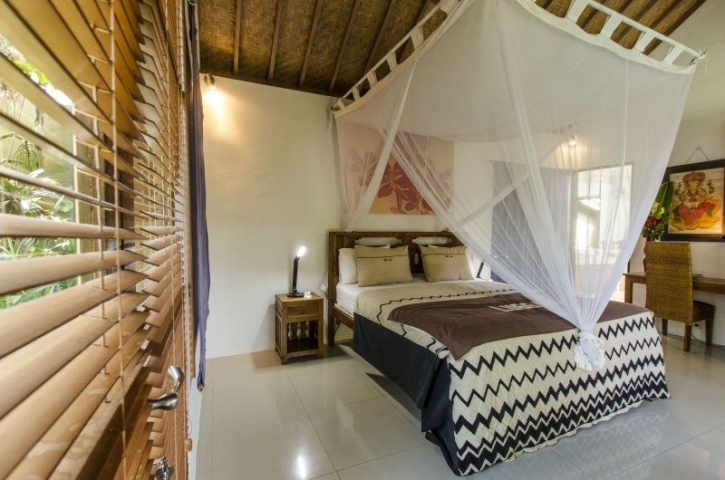 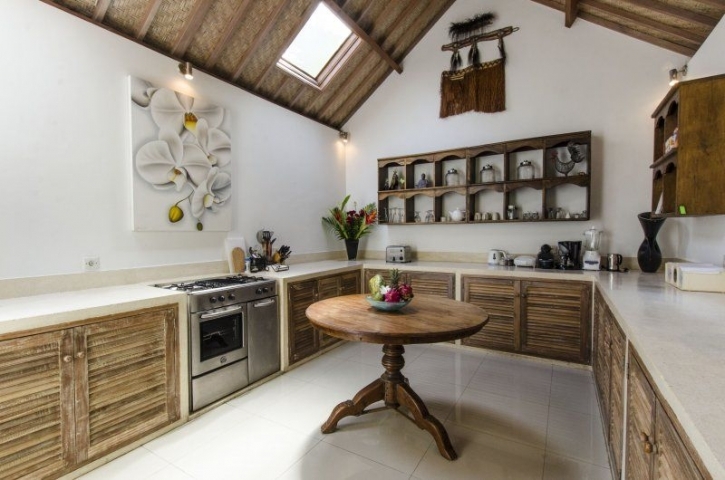 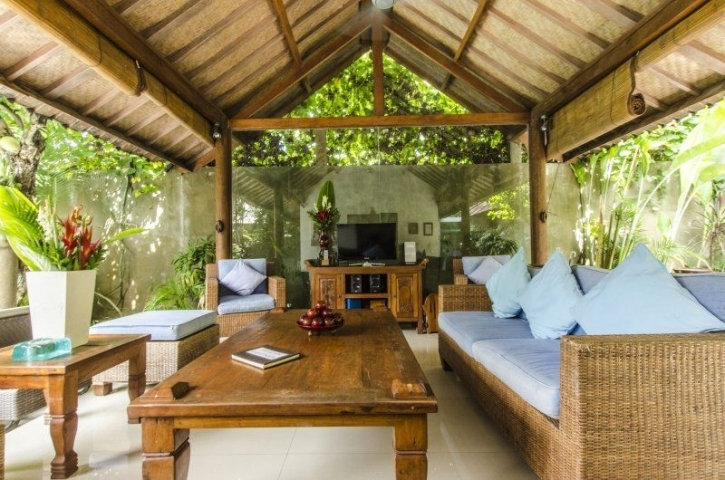 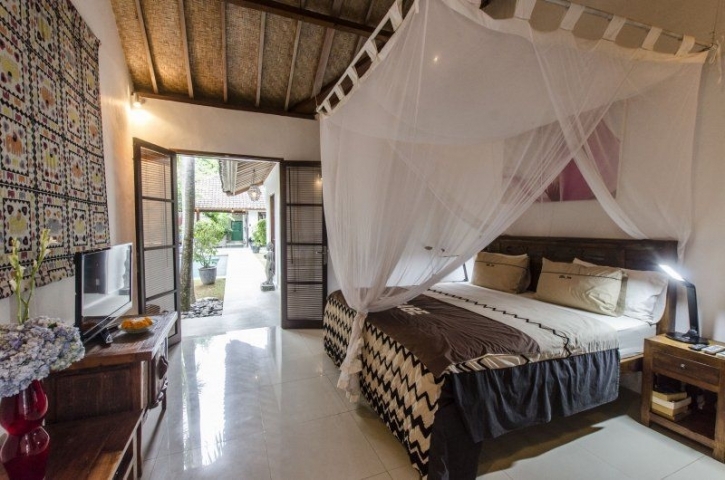 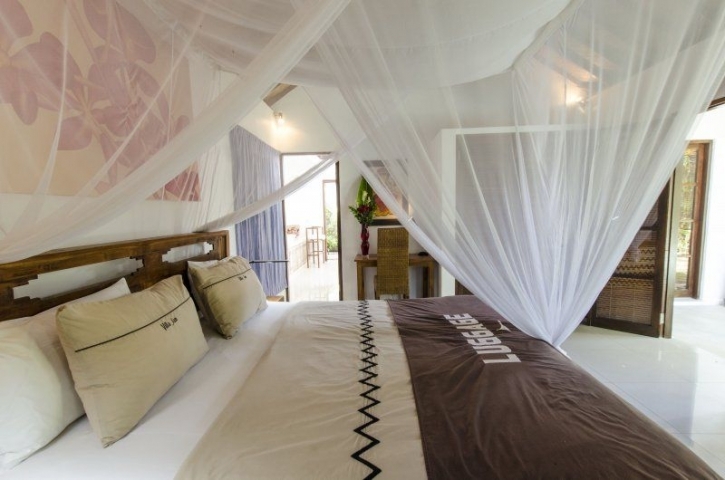 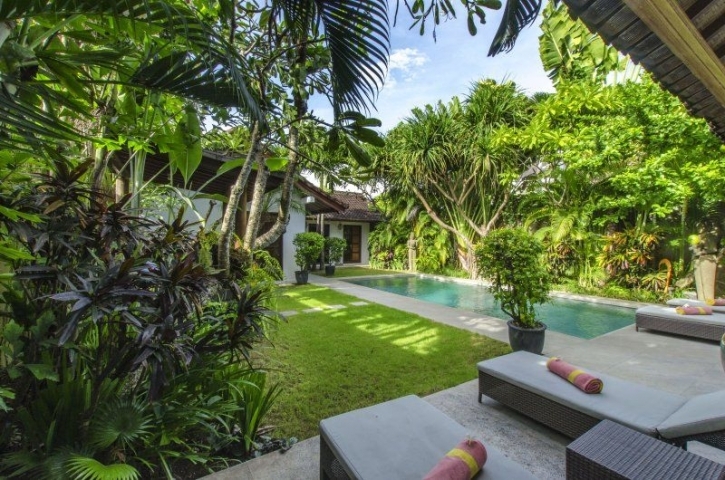 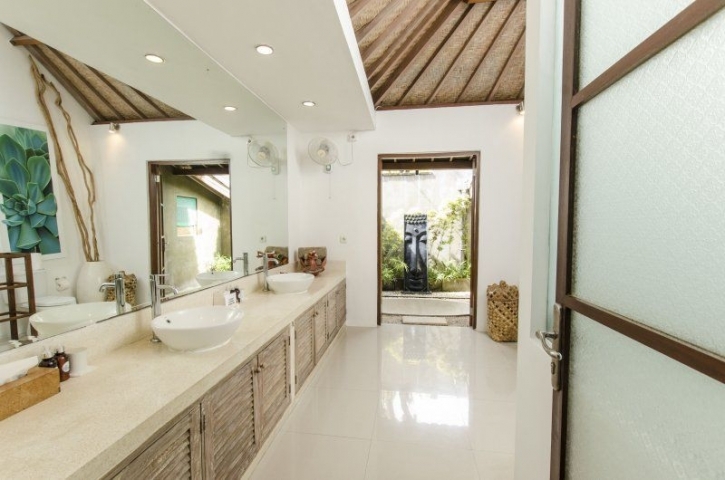 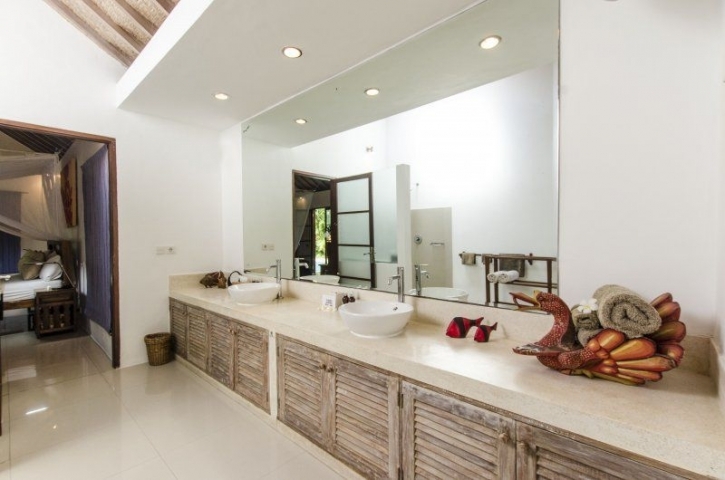 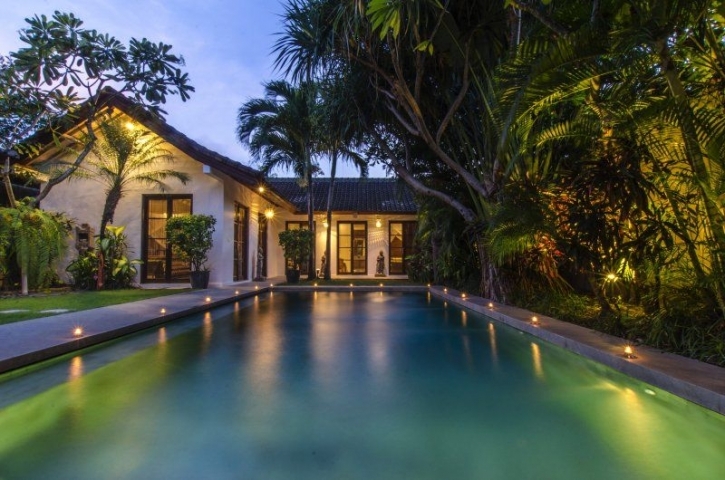 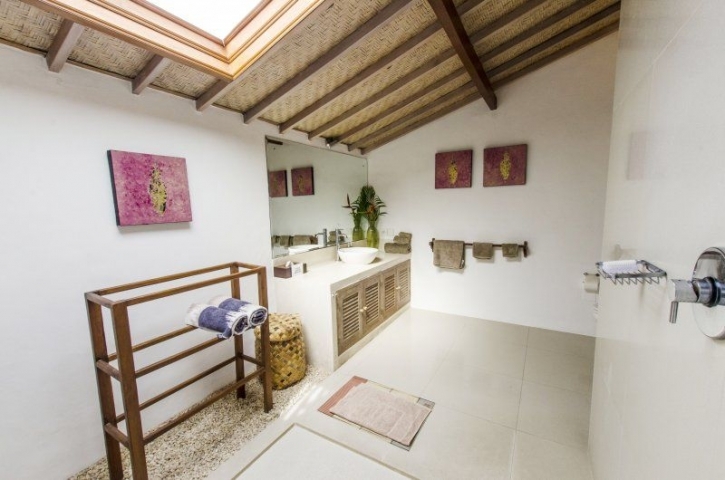 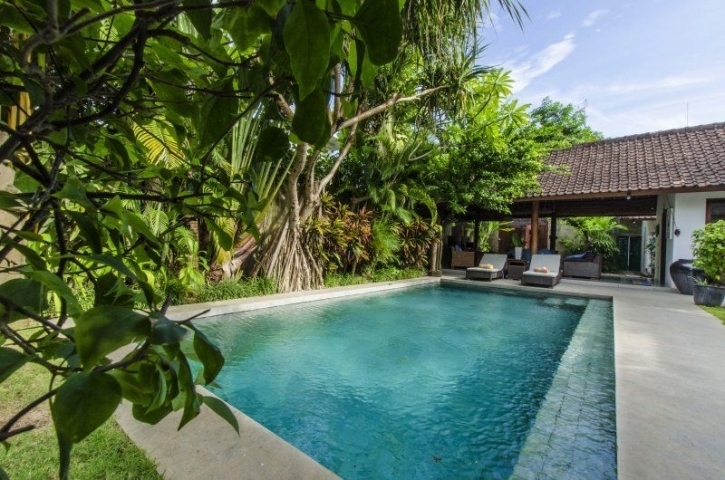 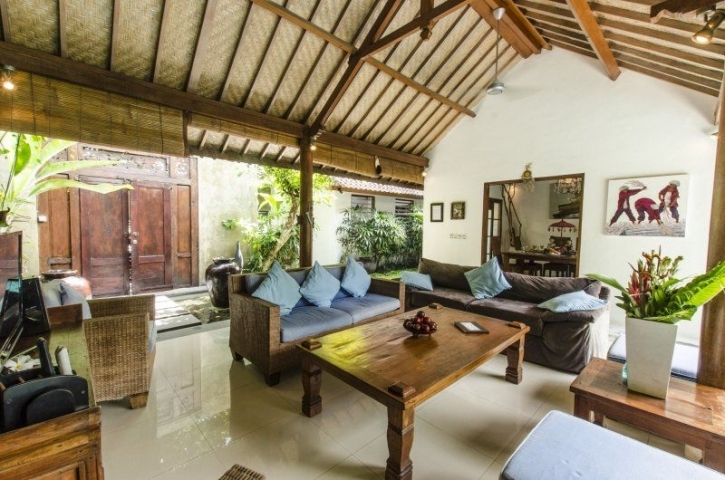 Charming 3 bedroom villa blend of traditional tropical design with modern comfort. 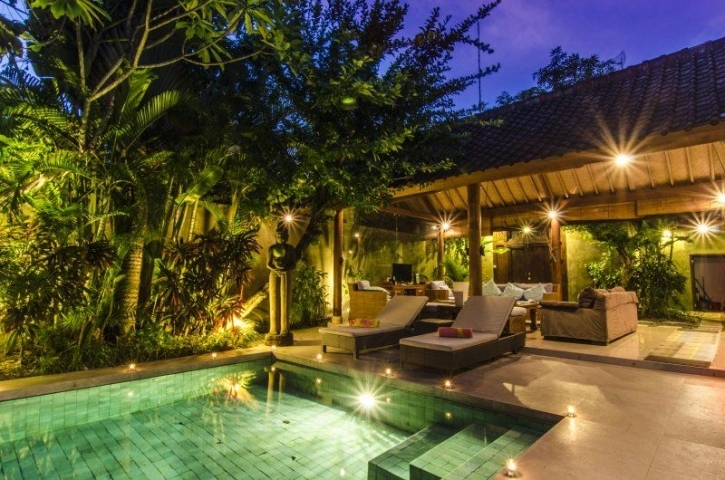 Perfectly located just meters from Oberoi street with top restaurants, bars and shops. 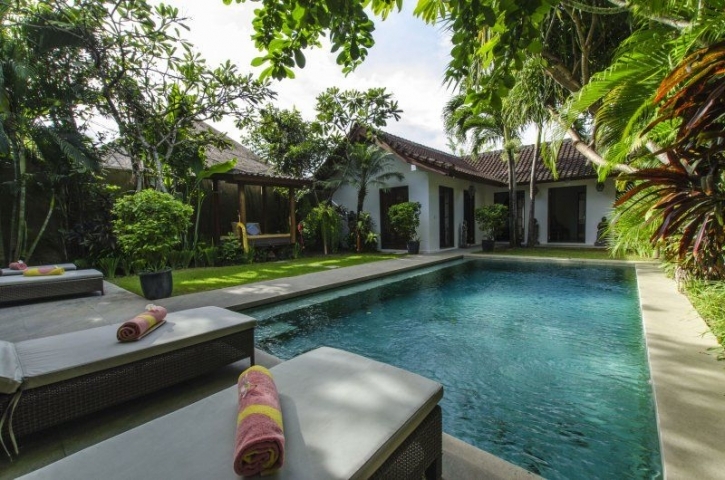 Outdoor and indoor living, private swimming pool and lush gardens. 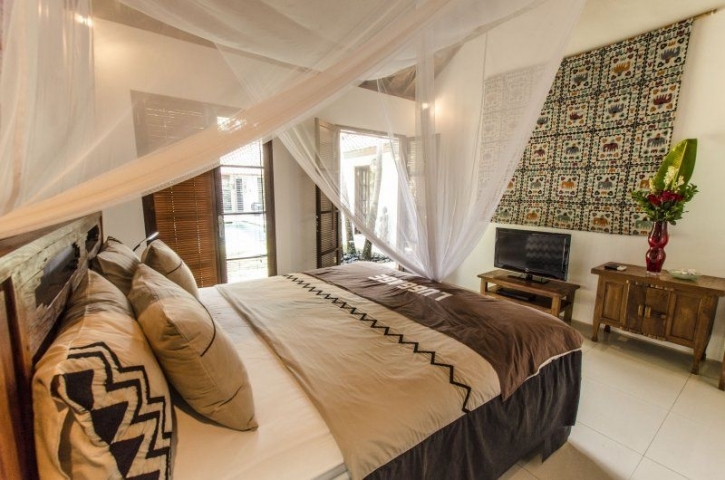 Three double bedrooms, each with en-suite bathroom. 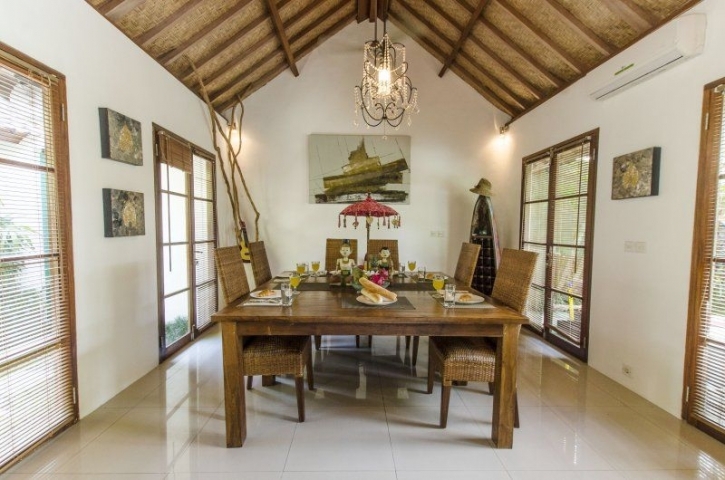 Well located, presented and maintained property, management already in place.